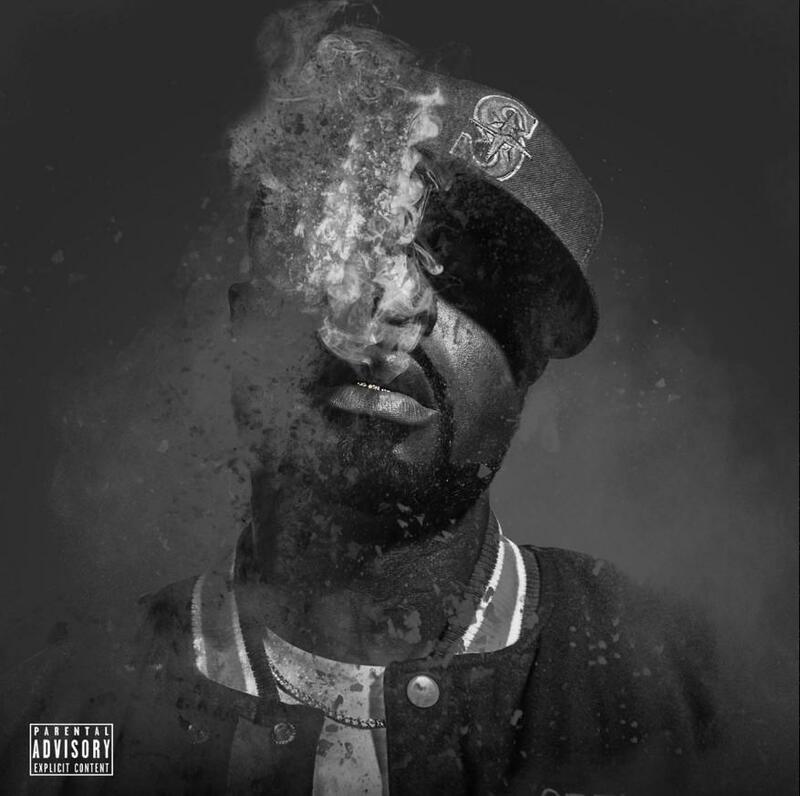 Home>New Songs>Young Buck Songs> Young Buck Keeps The Cashville Grind Alive On "Move"
Young Buck channels that Cashville spirit. Though the once-mighty G-Unit bond has been left in tatters,Young Buck's work ethic remains more prolific than ever before. As they say, you can't keep a good man down. Amidst rumors circling his name, Buck kept his nose to the grindstone and dropped off Compulsive, his latest ten-track mixtape. Opting to go the no-features route, save for a lone contribution from the eccentric West Coast singer Kokane, Buck's project is sure to please his loyal fanbase, and those seeking relics of a simpler time. I mean that with no disrespect, as Buck first made an impression during his 2003-2004 G-Unit run, and many of his stylistic tenets remain the same. SONGS Young Buck Keeps The Cashville Grind Alive On "Move"